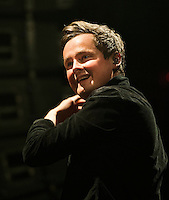 "I feel like we've been pushed along on a wave of wonderful feeling"
Thus was Tom Chaplin's description at the end of their show Tuesday, June 12th 2012, at the House of Blues. 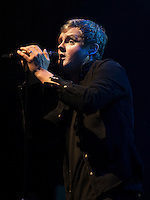 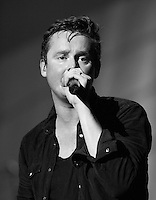 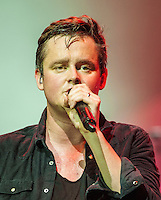 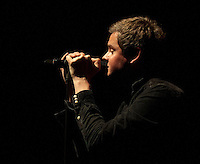 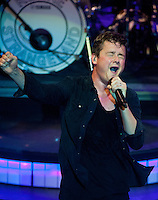 Tom Chaplin and his bandmates had flown in from England the night before for their tour opening performance in Boston. 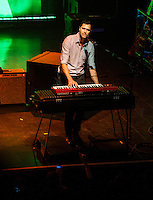 He went on to say the warmth of the packed house made the band "deliriously happy." 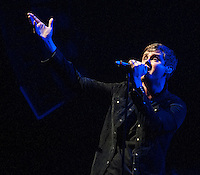 Keane played an energetic and lengthy, hour-and-45-minute set. 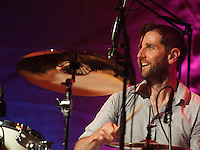 Chaplin's infectious enthusiasm and the band's, led by Tim Rice-Oxley, tight interplay was as good a performance as I have seen. 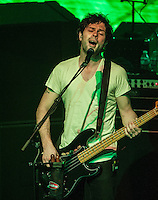 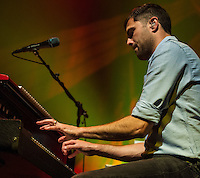 The band's catalog of driving piano-driven pop was played with crispness and passion by bassist Jesse Quin, keyboardist and chief songwriter Tim Rice-Oxley, and drummer Richard Hughes. 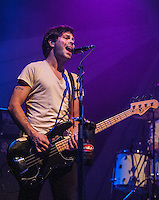 The 22-song setlist covered all four of the band's albums. 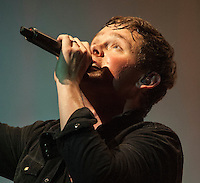 Anthems like "Somewhere Only We Know", "Bend and Break" and the eruptive "Spiralling," to tender ballads like "The Starting Line" and the gently surging "Sea Fog," which showcased Chaplin's voice. 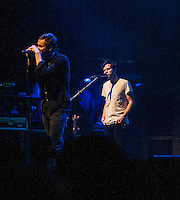 The ovations at the end of the show was quite moving for Chaplin and Rice-Oxley. 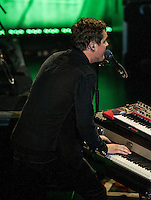 It can be seen in several of the photos near the end of the album.